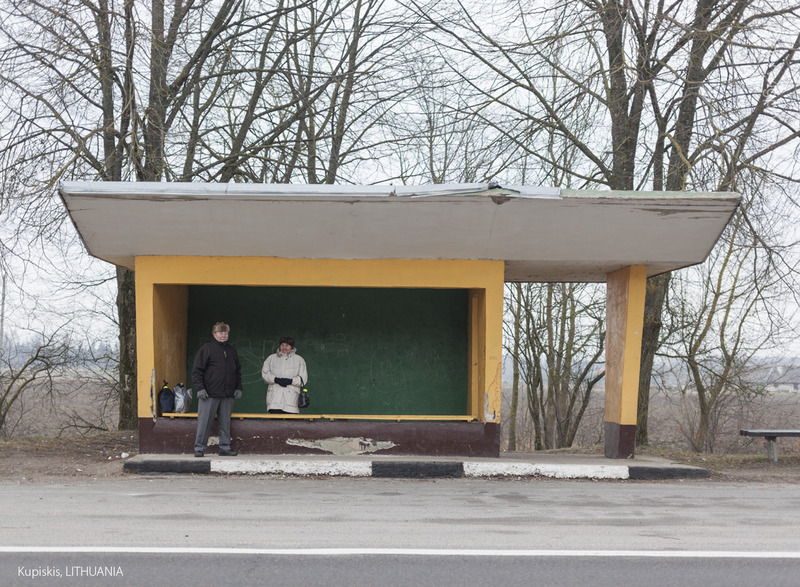 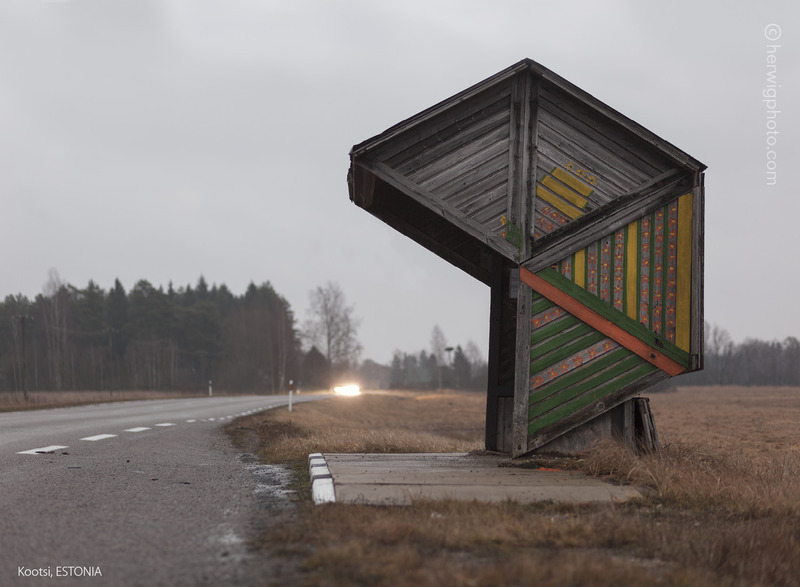 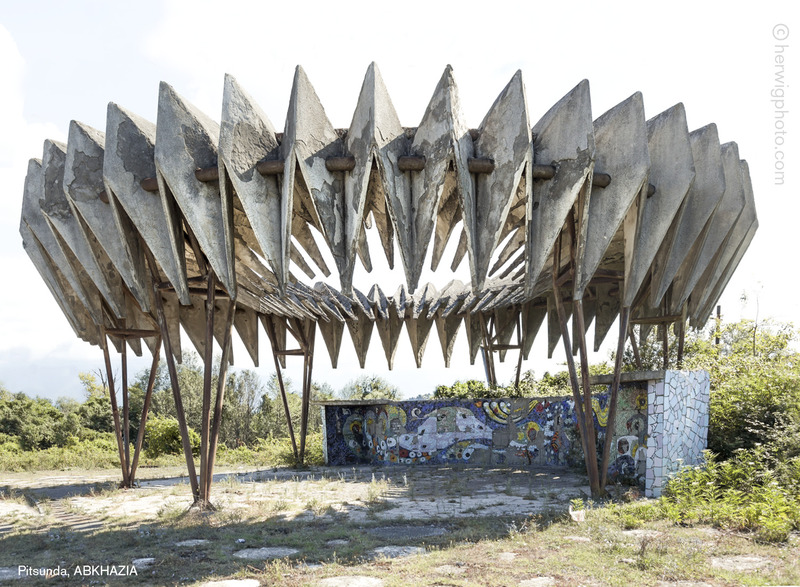 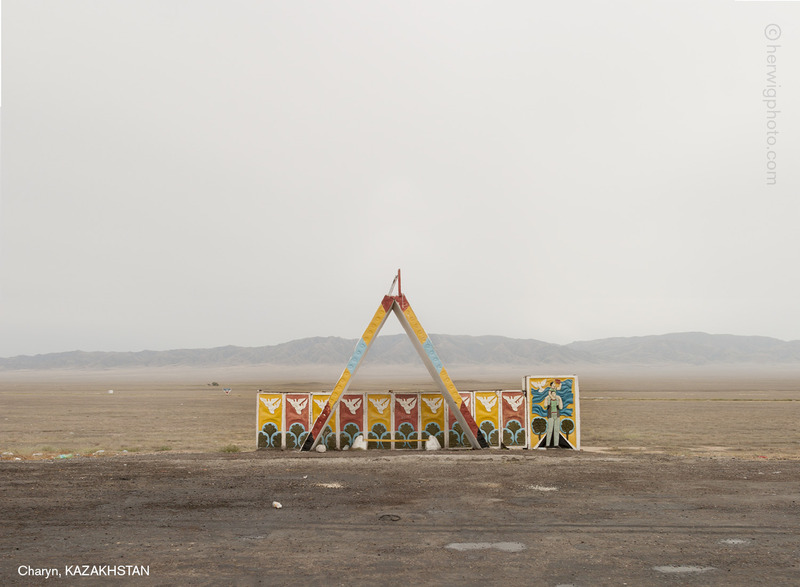 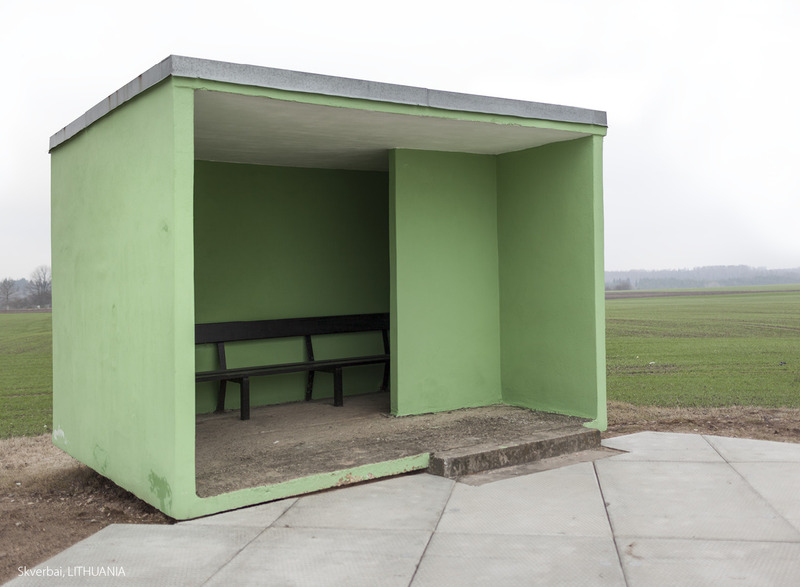 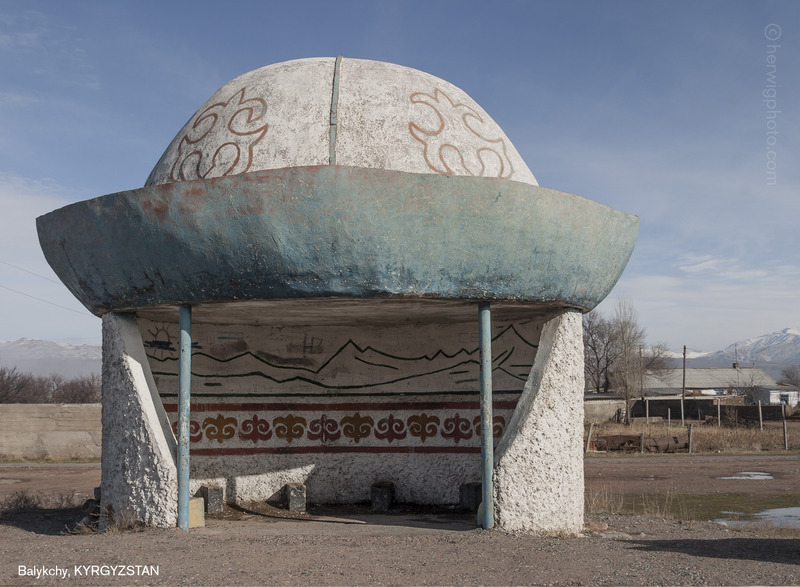 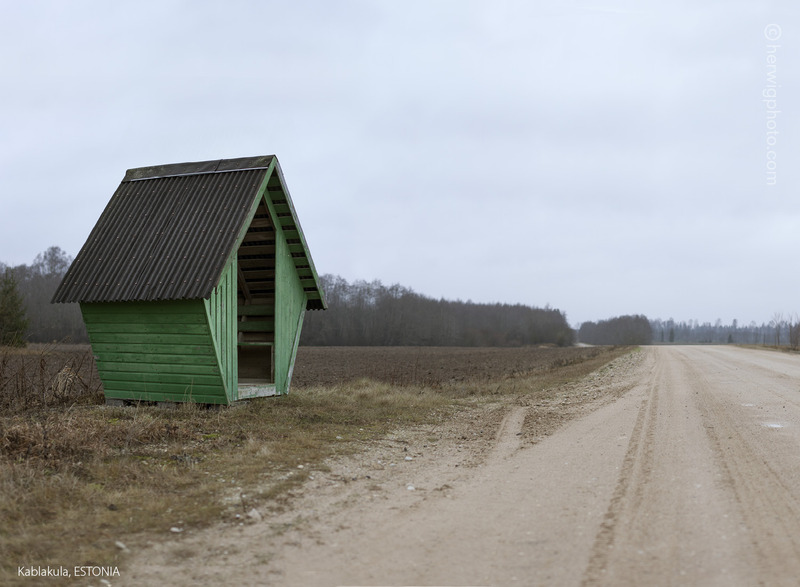 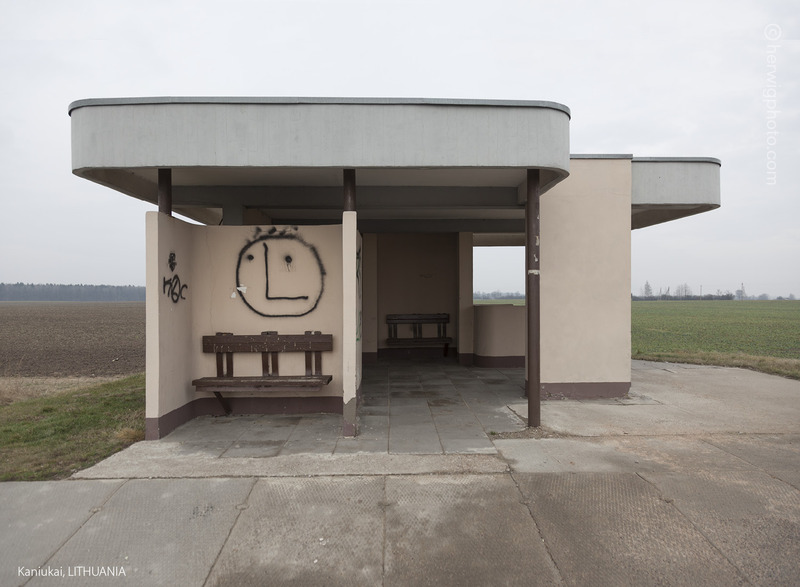 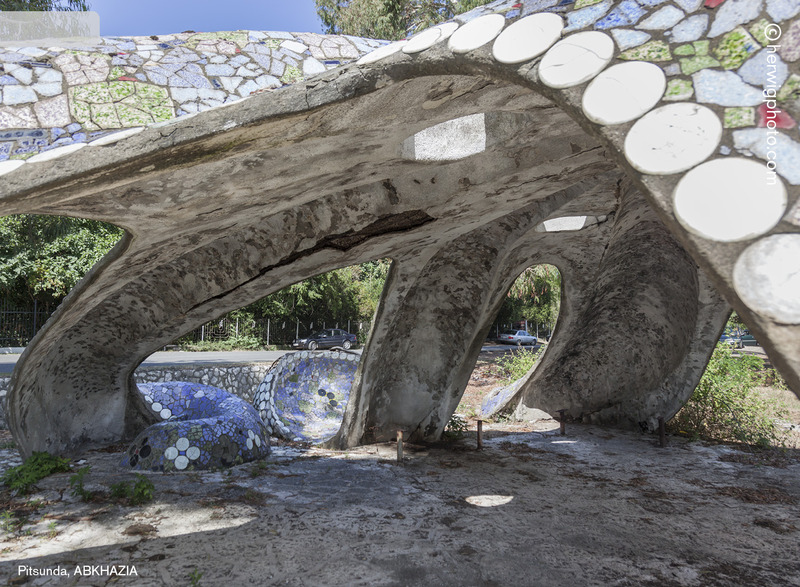 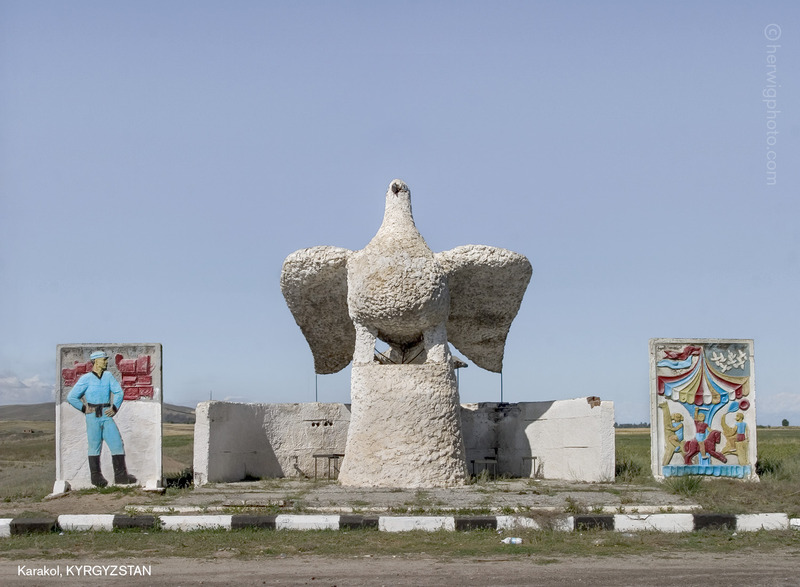 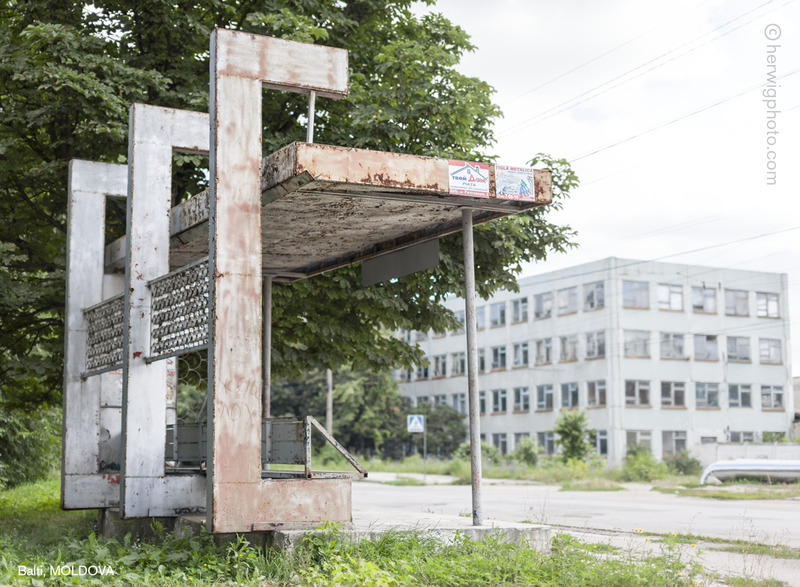 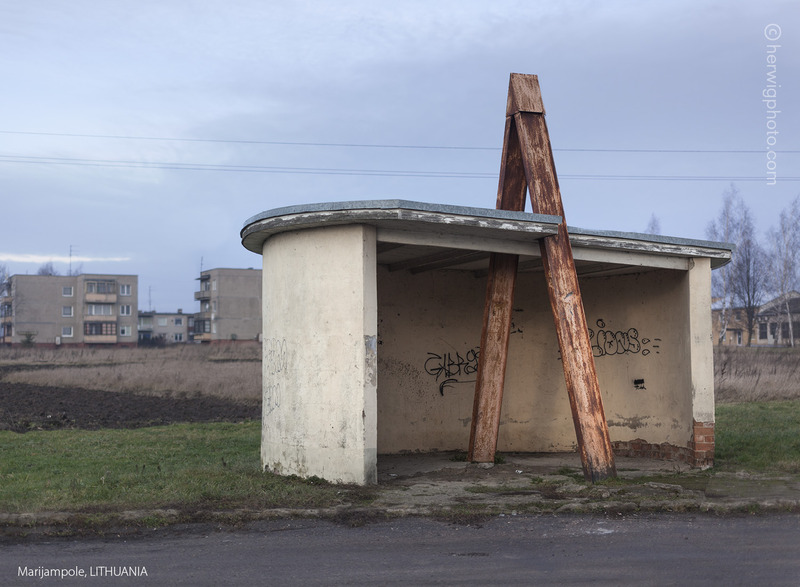 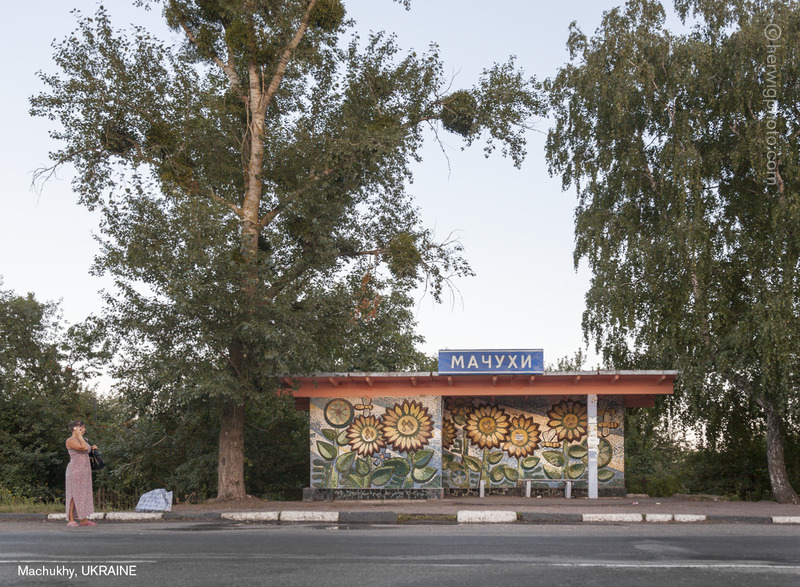 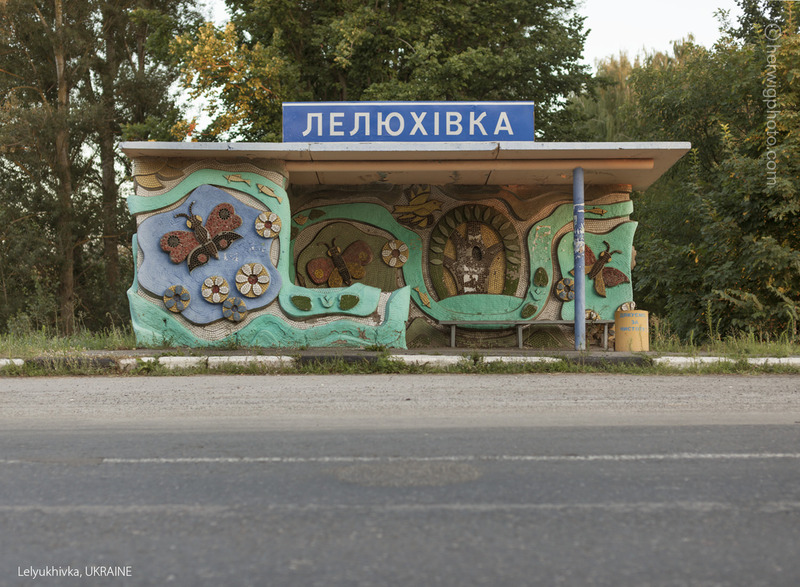 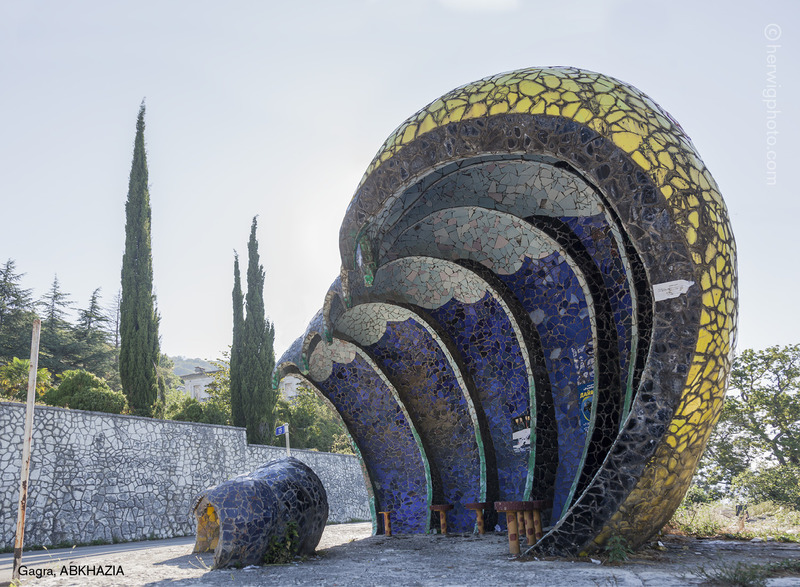 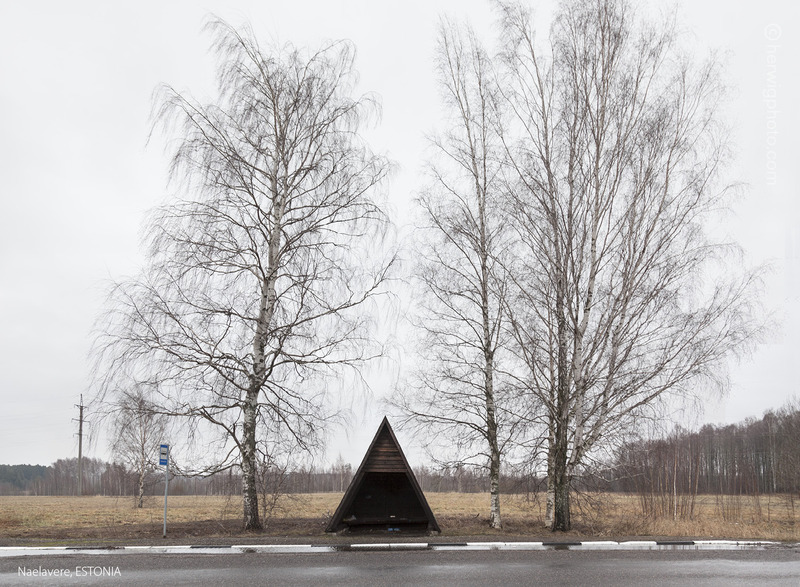 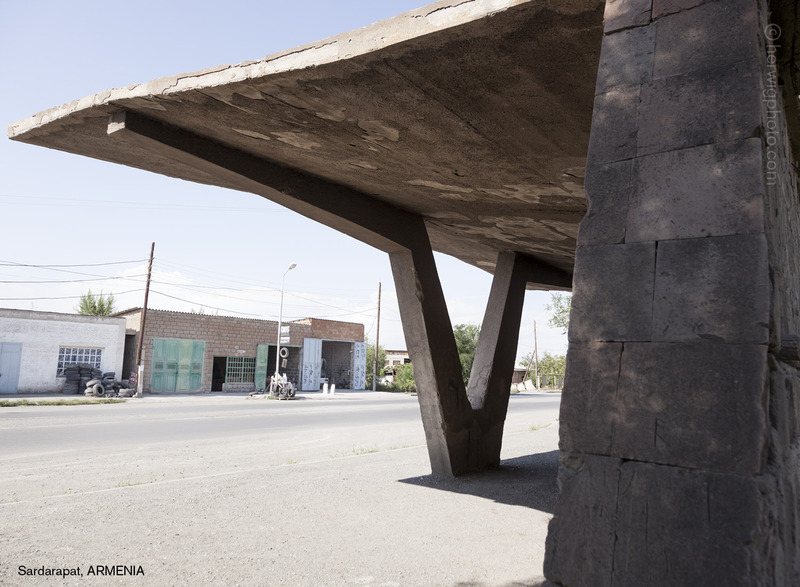 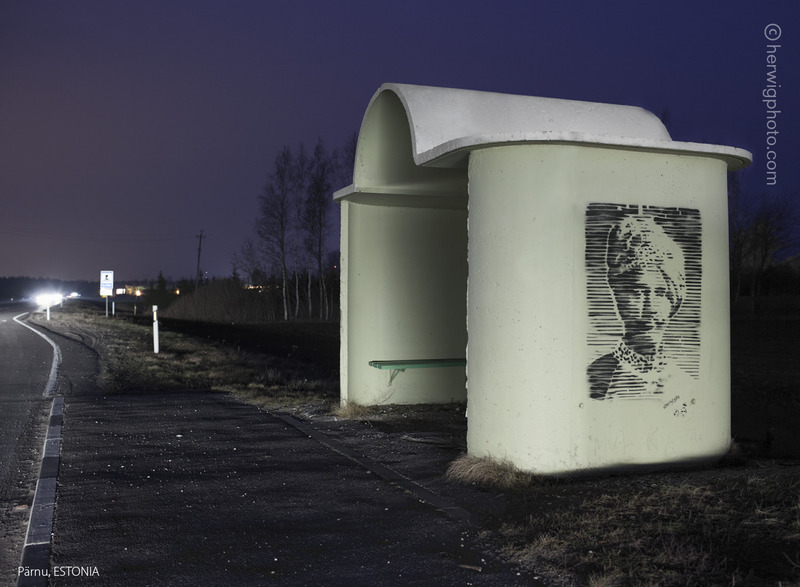 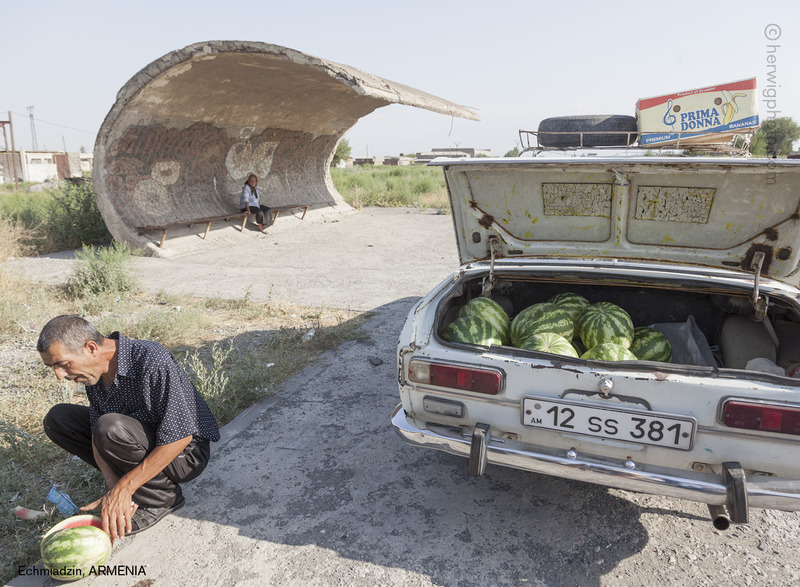 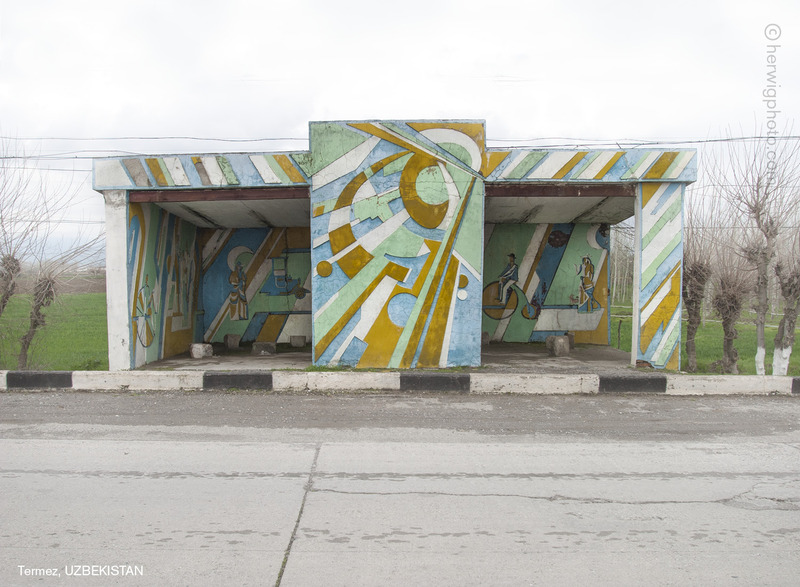 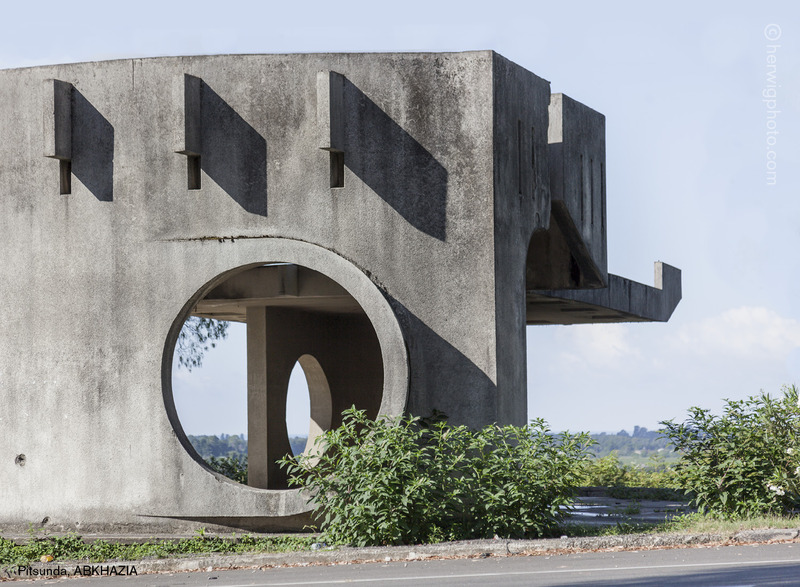 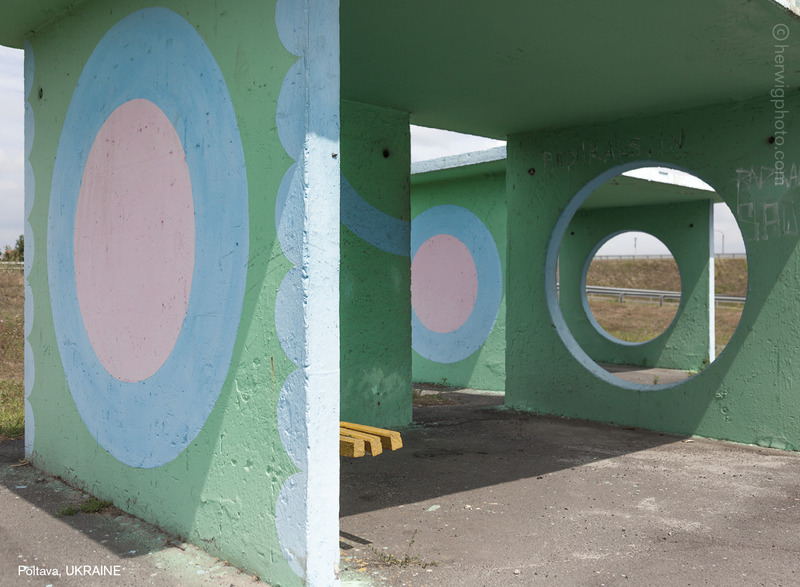 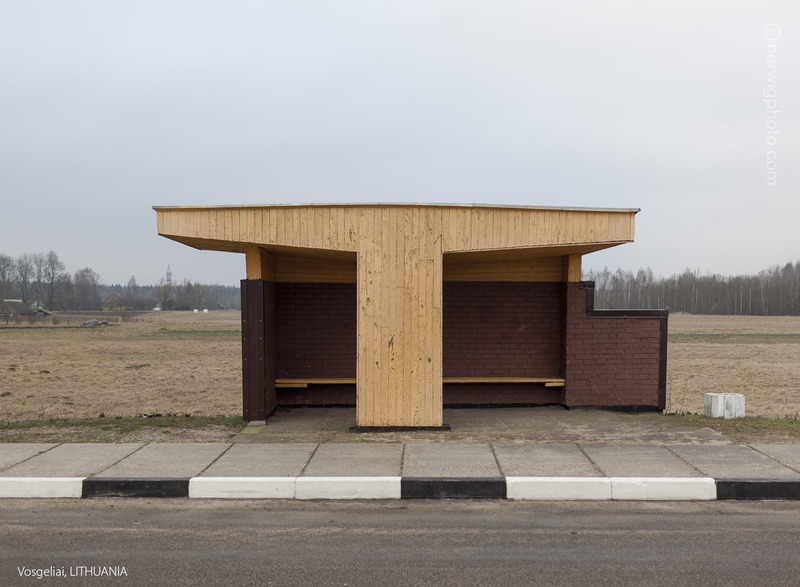 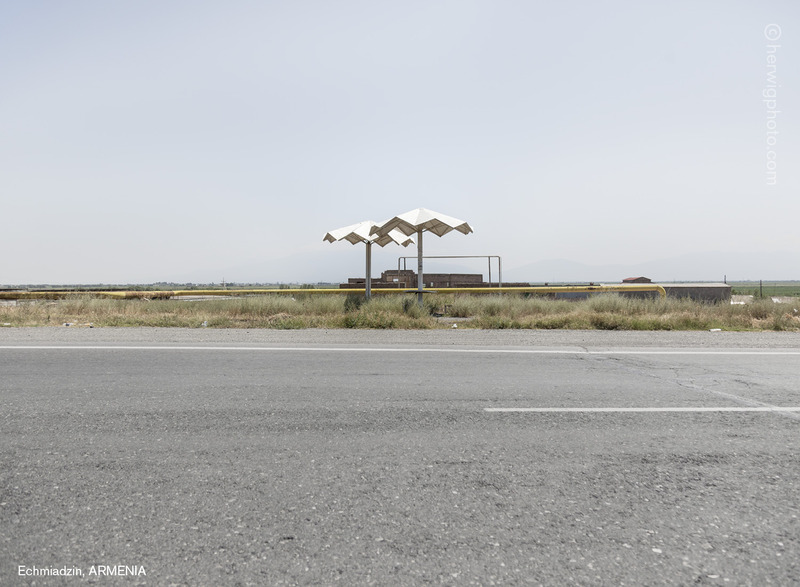 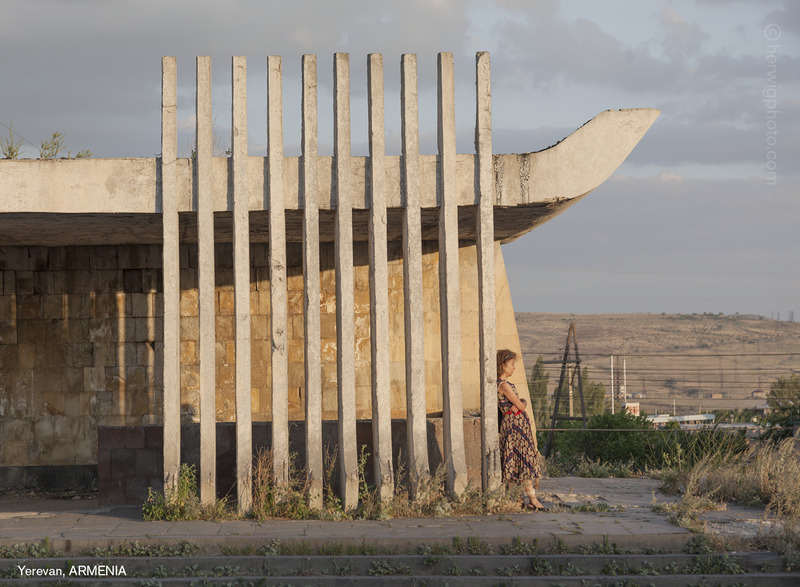 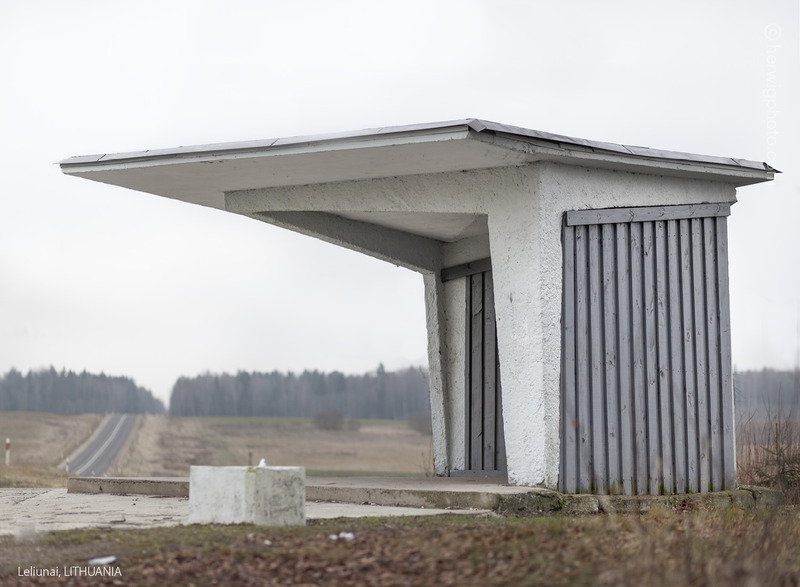 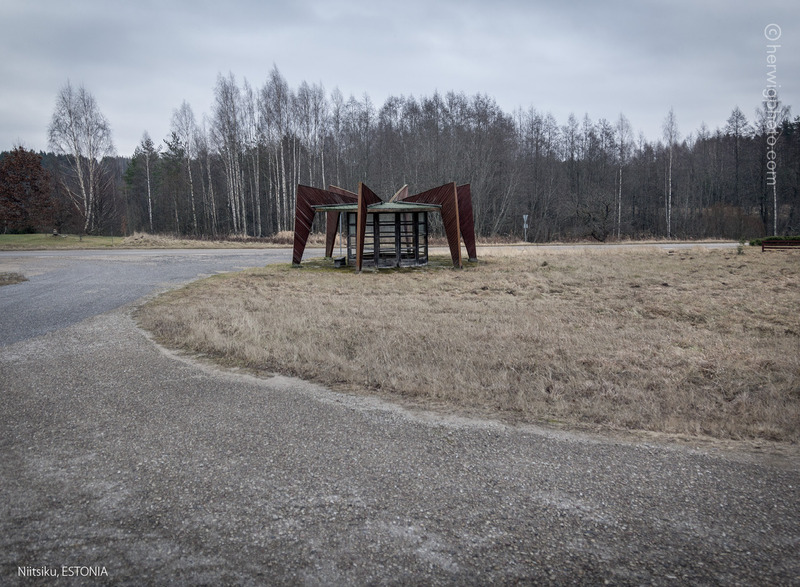 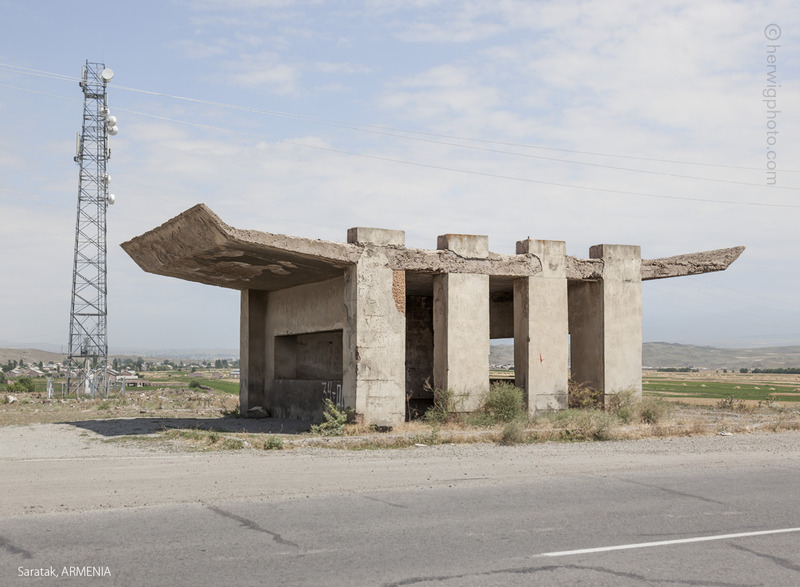 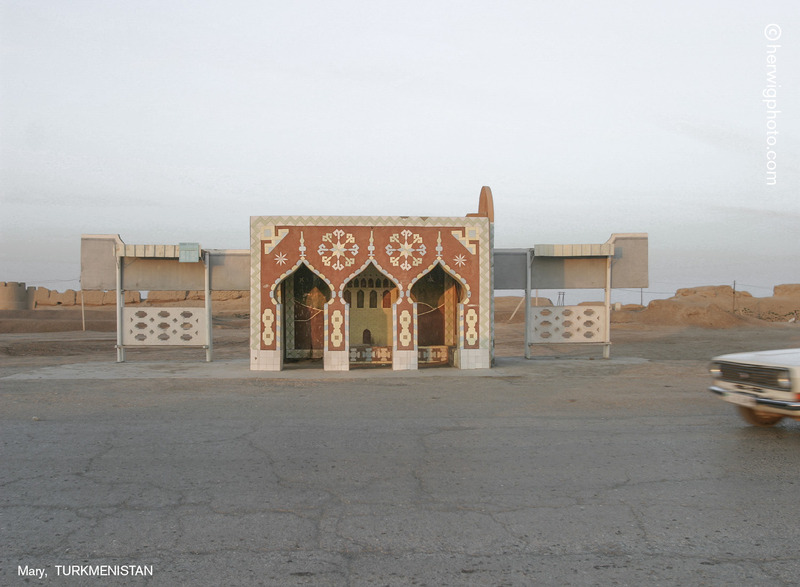 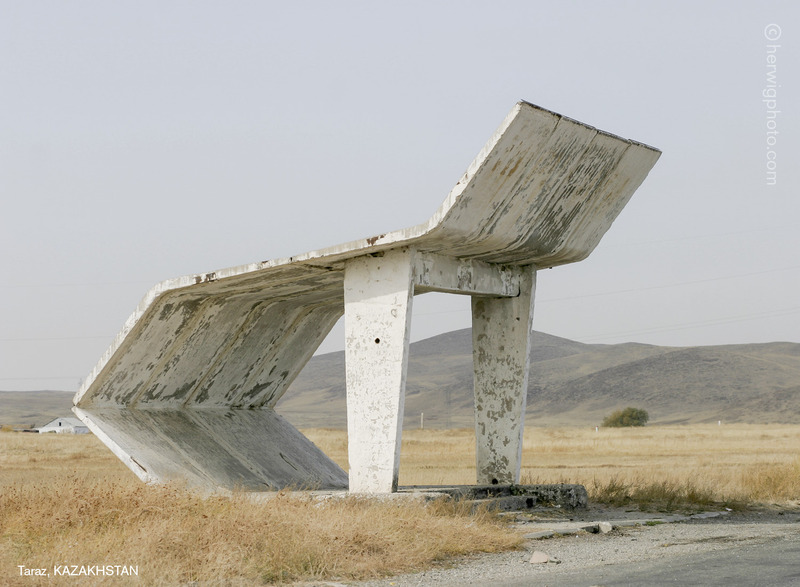 Canadian photographer Christopher Herwig traveled more than 18,000 miles across formers Soviet states in search of unusual bus stops and shelters. 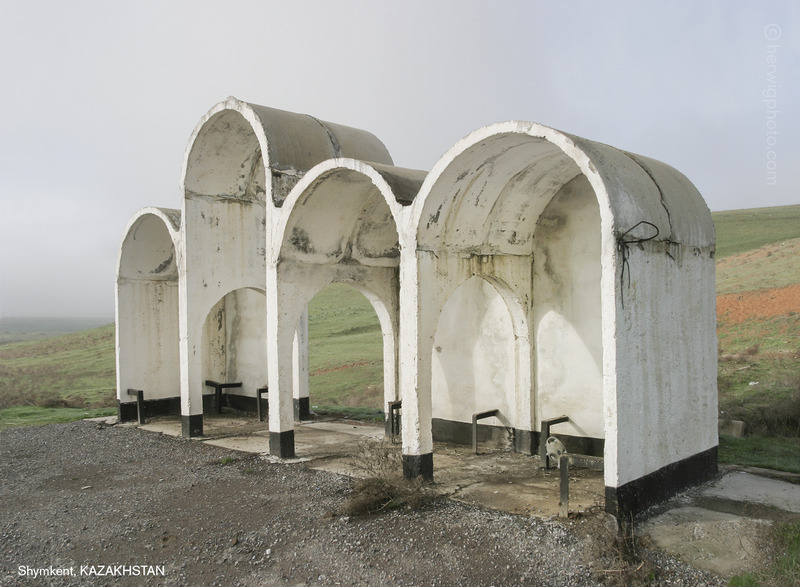 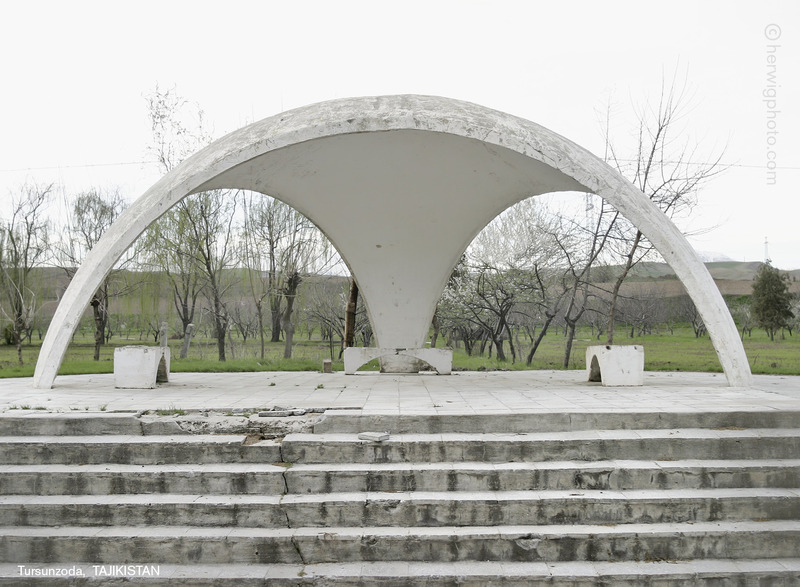 The relative insignificance of these structures allowed Soviet authorities to give free rein to the local architects tasked with designing them. 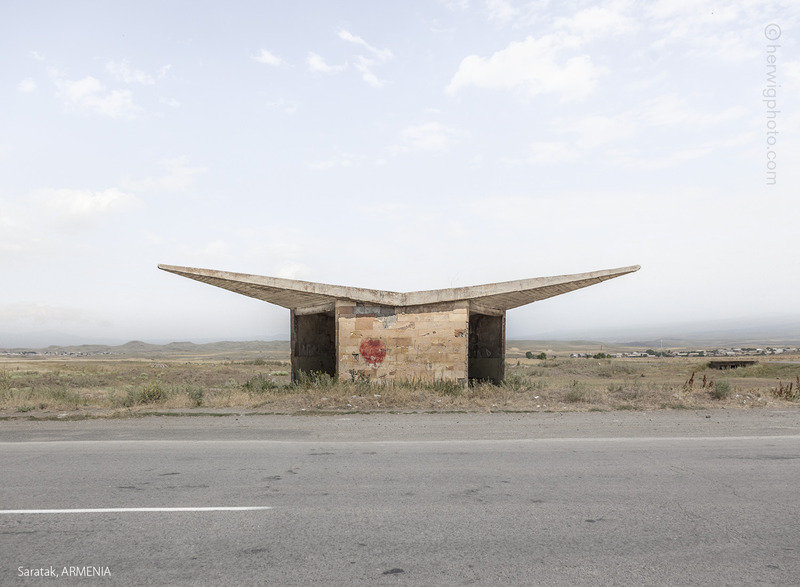 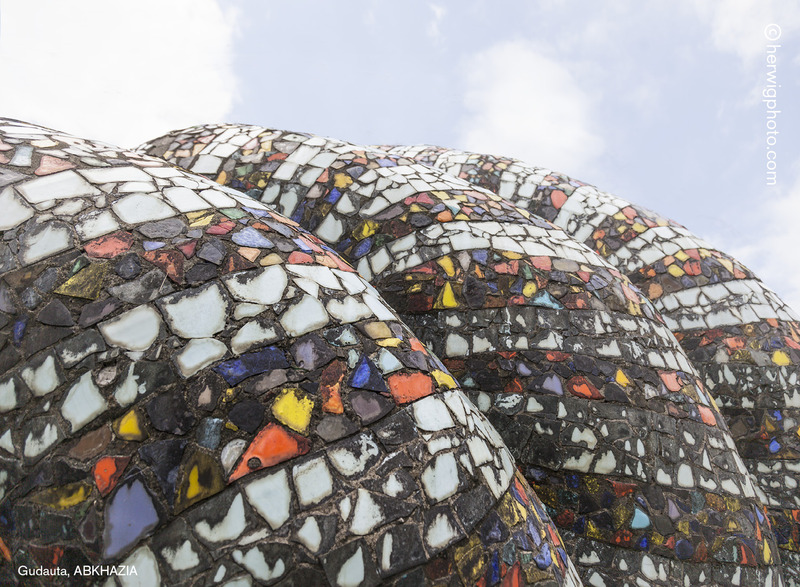 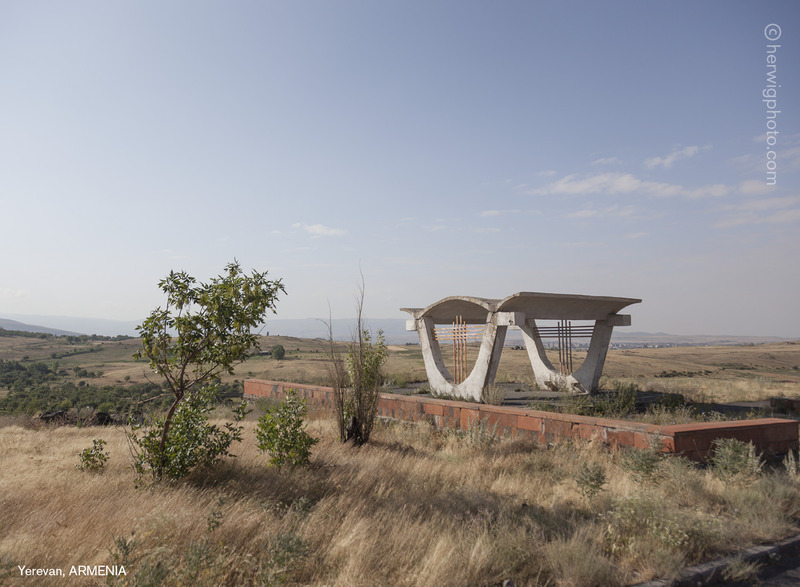 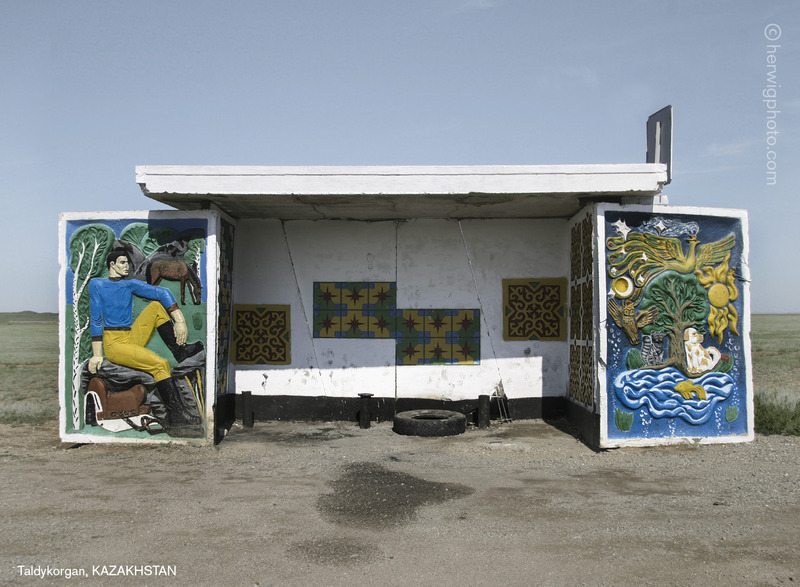 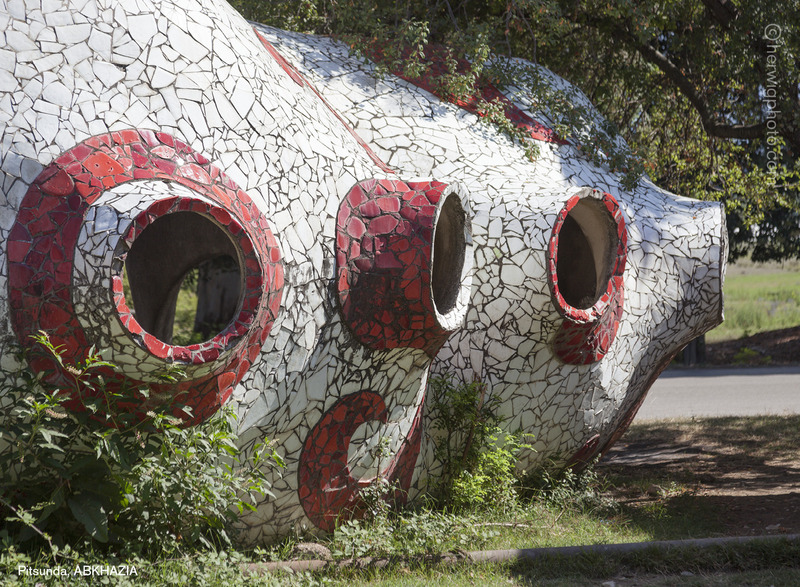 From the Black Sea to the Kazakh steppe, the bus stops exhibit the range of public art from the Soviet former states and give a rare look into the creative minds of the time. 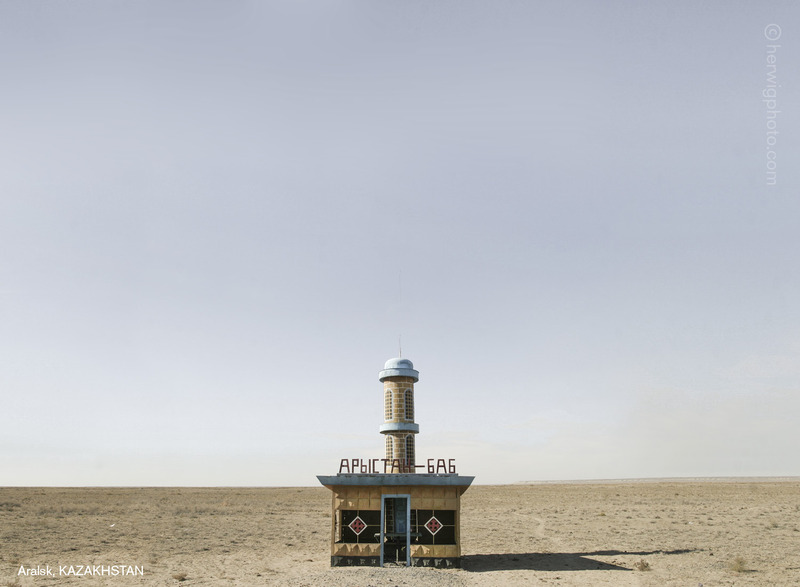 Herwig’s photo series attracted huge media interest around the world. 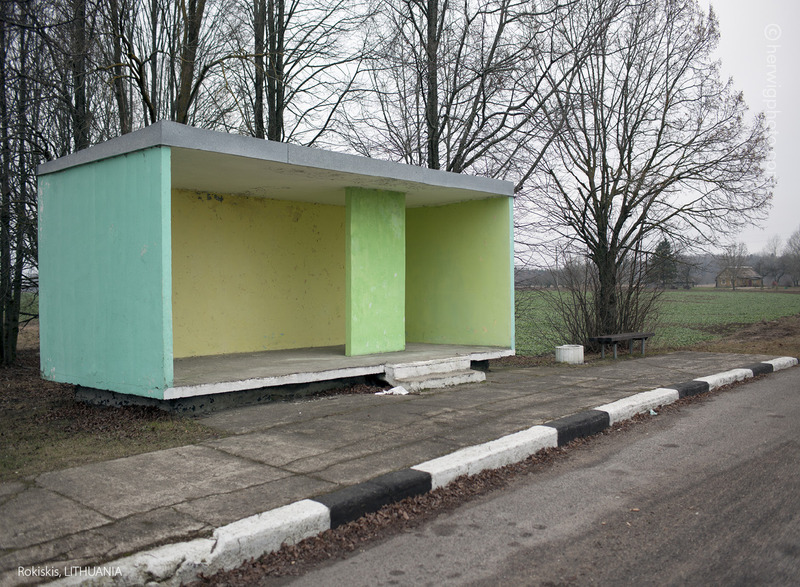 Now with the 12 year project complete, the full collection is presented as a limited edition cover photo book. 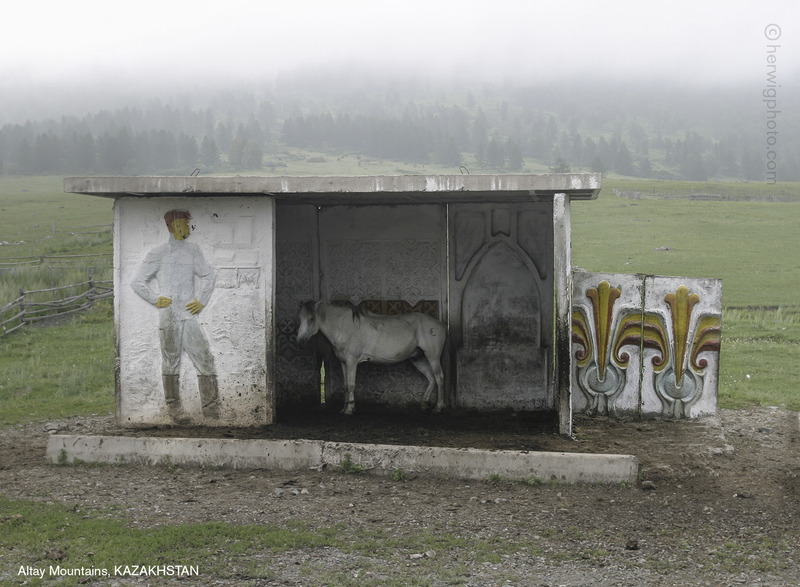 His book has been already sold out on Kickstrater. 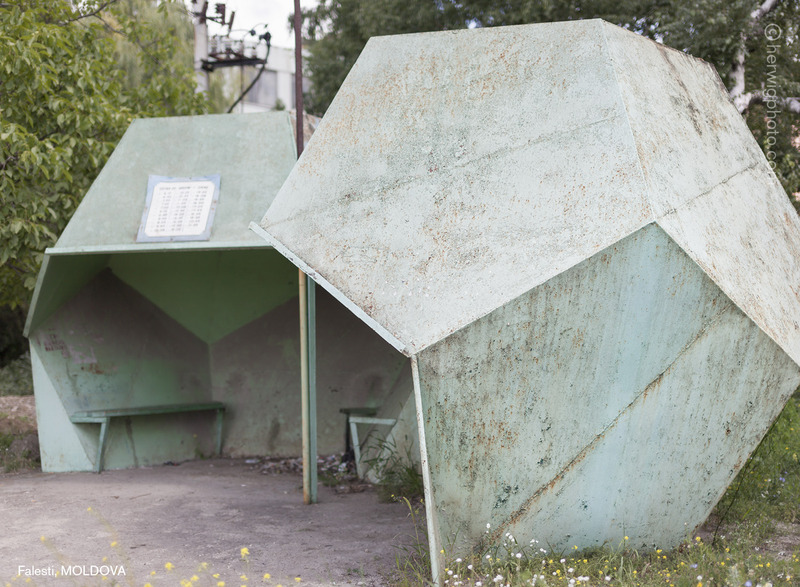 What is this mystery tower in St. Petersburg? 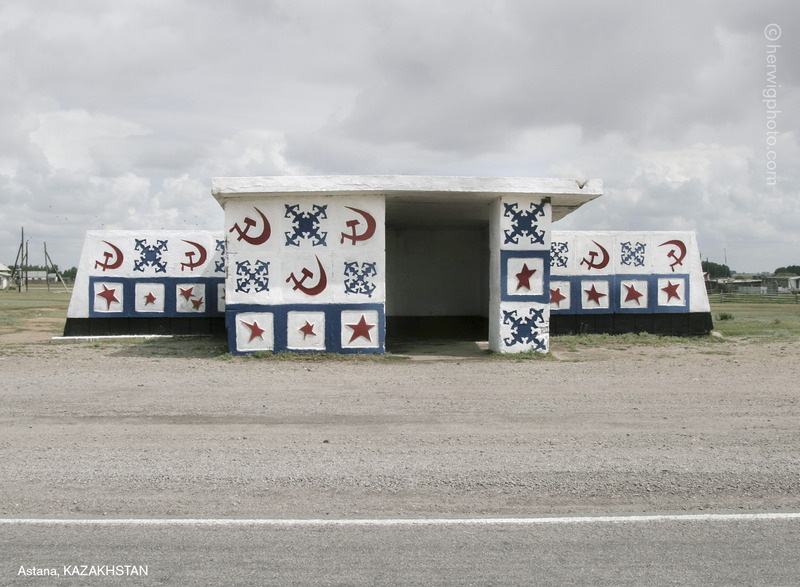 In 1959, Nikita Khrushchev was denied permission to visit Disneyland during a state visit to the U.S.